SafeWise is happy to release our fifth annual Safest Cities report. 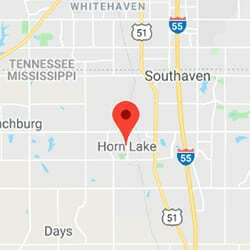 Here are the 5 Safest Cities in Mississippi for 2019. See if your city made the list. 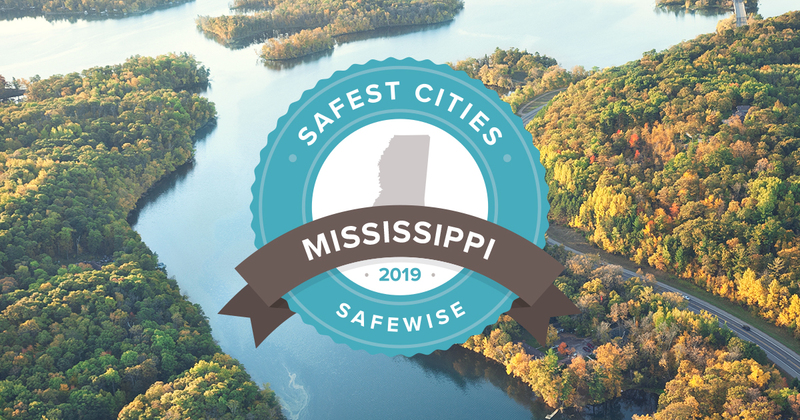 This year, 100% of the safest cities in Mississippi made the cut for the second consecutive year—despite our reduction of the number of cities included from 10 to five. 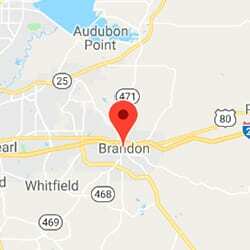 In fact, the top two cities, Madison and Brandon, held onto their rankings year over year. Overall, Mississippi has a much lower violent crime rate than the national average—1.90 incidents per 1,000 people versus 4.49 nationwide. But the state struggles with property crime, coming in more than 12 points higher than the national property crime rate of 27.11. Property crime is so prevalent that 40% of the cities we’ve recognized had property crime rates that exceed the national rate. 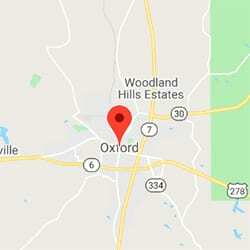 Both Southaven and Oxford came in at over 27 property crimes per 1,000 people. Because we rank cities based on violent crime rates, those higher property crime rates didn’t ding those cities’ chances of winning the title of one of Mississippi’s safest. See if your city made the list, and learn more about the state of safety in The Magnolia State below. None of Mississippi’s safest cities reported zero violent crimes. 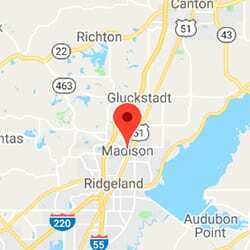 The lowest total number was 11, in the top city, Madison. All of the cities had fewer than 1.5 violent crimes per 1,000 people. According to our State of Safety report, more people in Mississippi are worried about violent crime (64%) than property crime (53%), but reality shows a much bigger property crime problem statewide. 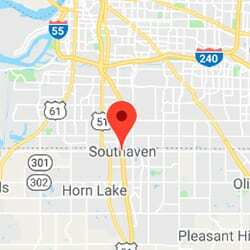 Getting murdered by a stranger is the top violent crime concern in Mississippi, but murder is rare among the state’s safest cities—60% reported zero murders. Robbery is usually a bigger concern for states, beating out worries over murder. According to FBI stats, the incidence of robbery in Mississippi is 13 times higher than murder. Didn’t Find Your City in the Top 5?